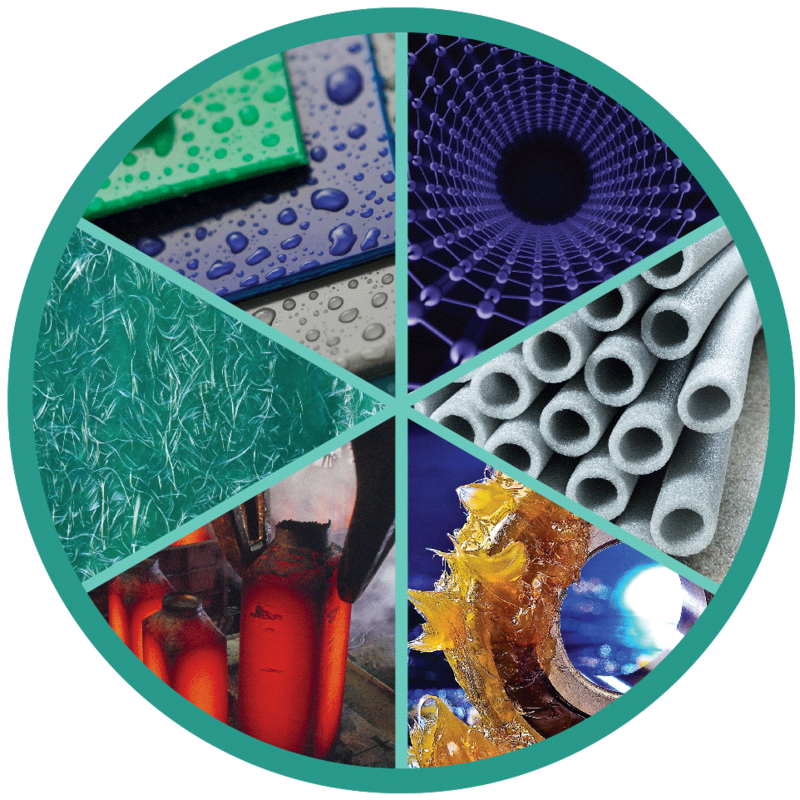 Fuentek led a comprehensive campaign to commercialize NASA’s portfolio of materials and coatings technologies. We began by reviewing the entire portfolio to identify appropriate categories. We then developed a variety of print and digital collateral to promote the portfolio. Finally, we represented NASA a various industry trade shows, engaging with potential licensees.